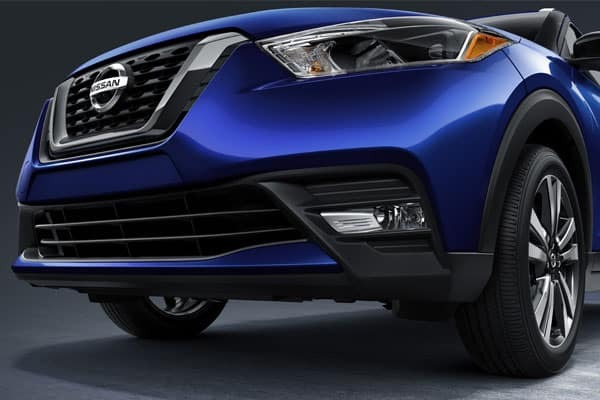 Now available at Star Nissan, the 2019 Nissan Kicks for sale in Niles, IL. Unique styling, personal technology, smart functionality & advanced safety features at an affordable price, the 2019 Kicks is changing the game in the compact crossover market. With a priority placed on passenger space and fuel efficiency, Nissan has packed plenty of thought into its smallest crossover. 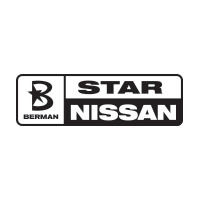 Visit Star Nissan at 5757 W Touhy Ave today to test drive the 2019 Nissan Kicks! 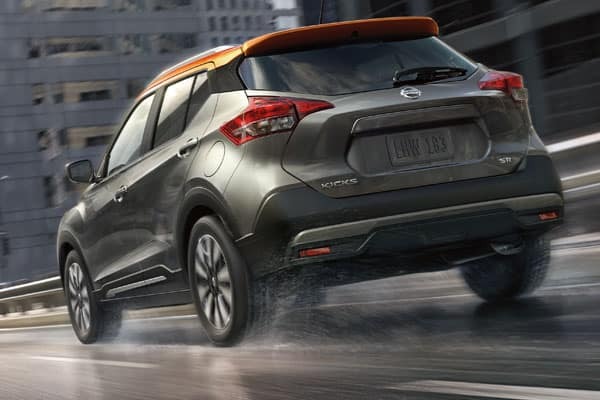 From every angle, the 2019 Nissan Kicks command attention. Intersecting at the corner of modern design and practicality, the 2019 Kicks features the now-iconic V-Motion grille while sporting boomerang head and taillights to deliver a cutting edge aesthetic. Styling features are evidenced by bold wheel arch fenders and rising character lines on the sides to embolden the car’s crossover stance. Running along the bottom of the vehicle is dark trim to provide support to the overall body height and emphasize ground clearance. Glide through the city and navigate the streets with confidence. With 7.0 inches of ground clearance, handling poorly kept roads and speed bumps is nothing the 2019 Kicks for sale in Niles, IL can’t handle. Each 2019 Kicks features a standard 1.6-liter DOHC 16-valve 4-cylinder with Continuous Variable Valve Timing Control System (CVTCS). The engine rating consists of 122 horsepower and 114 lb-ft of torque. Combined with a smooth, fuel-efficient Xtronic transmission, fuel economy2= is rated as best-in-class in all three segments: 31 mpg city, 36 mpg highway and 33 mpg combined. A futuristic interior design is aided by practicality in every sense. The passenger space and cargo room in Kicks is truly remarkable. Kicks earned best-in-class honors for seat legroom and the cargo space behind the 2nd row is larger than the four key competitors. Kicks also offers an EPA-rated 32.3 cubic feet of cargo space with the rear seats folded down, and has an additional non-EPA rated 21.8 cu/ft of cargo space in the trunk well, enabling Kicks to offer a total 53.1 cu/ft of usable cargo space. Rock out with the ultimate audio experience. The Kicks SR Premium Package includes class-exclusive Bose® Personal® Plus sound system. Part of the Bose® Small Vehicle Series, it delivers a superior, driver-focused listening experience using just eight speakers and proprietary Bose® signal processing to provide what Bose® calls “360 degrees of immersive sound.” The 2019 Nissan Kicks features an available Intelligent Around View® Monitor (I-AVM), which uses four on-board cameras to present a virtual composite 360-degree bird’s-eye view of the Kicks, with split-screen close-ups of the front, rear and curb-side views. 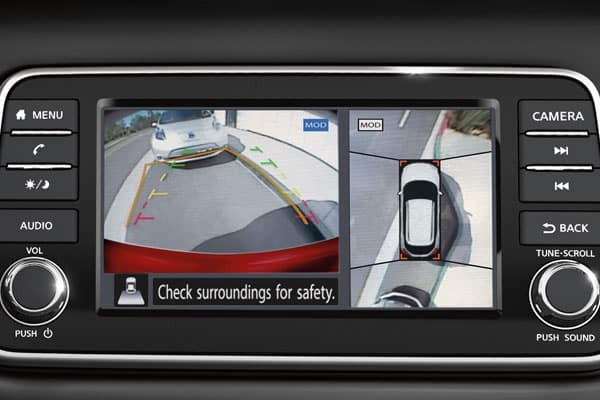 It also gives the driver an on-screen heads-up when detecting moving objects near the vehicle. You can visit Star Nissan at 5757 W. Touhy Ave in Niles, IL to see the 2019 Nissan Kicks. You can contact us to schedule an appointment, or get directions below!